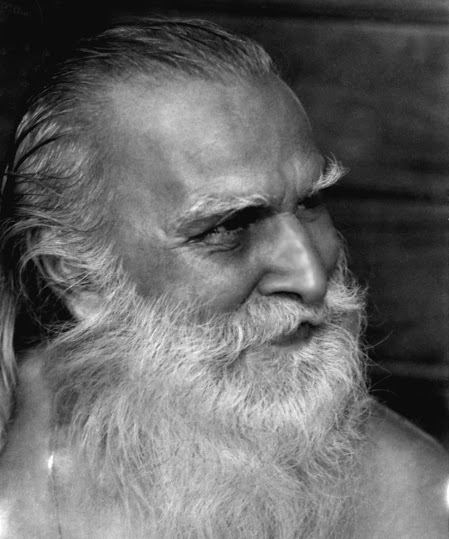 A set of photographs of the late Nolini Kanta Gupta (1889—1984) and Champaklal Purani (1903—1992) taken by Paulette Hadnagy in 1983 has been published in the online forum of Overman Foundation. These photographs were exhibited in an exhibition organized by her at Auroville Pitanga from 14 February to 3 March 2003 and successively at the Centre for Indian Culture at Auroville from 12 March to 2 April of that same year under the title of “Mother’s Children: Photographs of Sadhaks and Children”. 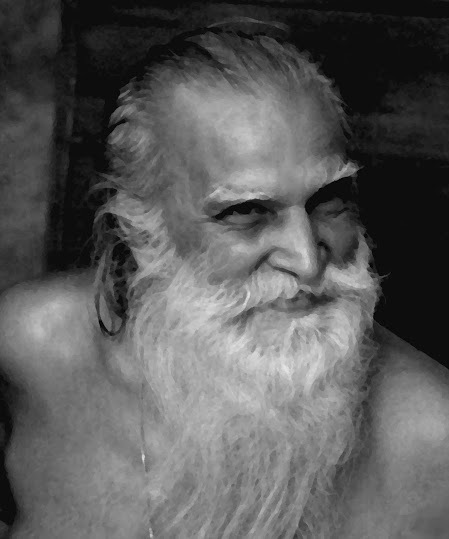 In 2011 the first part of the exhibition was displayed again at Auroville Pitanga. We are extremely thankful to Paulette Hadnagy for allowing us to publish the photographs of Nolini Kanta Gupta and Champaklal Purani in the online forum of Overman Foundation. 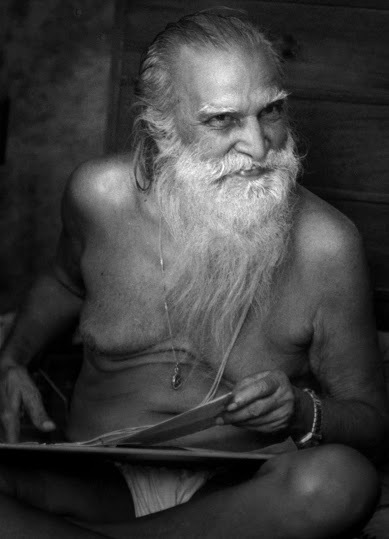 In 1983-1984 I took photographs of the sadhaks and life and work at the Sri Aurobindo Ashram. 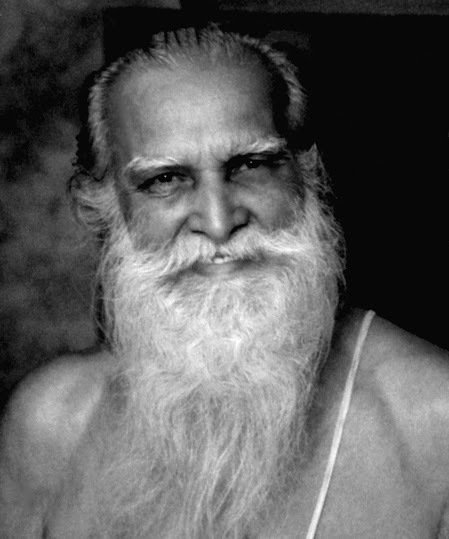 By then many well-known disciples had died, but a few were still alive; like Champaklal Purani, the devoted personal attendant to Sri Aurobindo and the Mother for over fifty years, and Nolini Kanta Gupta, whom Sri Aurobindo considered the first disciple capable of following Their new Path. Even discolored and contaminated by fungi, and further harmed by having been stored in a cupboard, under a keet roof in Auroville’s green belt, for fifteen years, these pictures are my treasure, acting as a talisman that has kept me here all these years, overcoming all obstacles. Whenever I felt like leaving, it was enough for me to look at the pictures of the illumined faces of those sadhaks, many of whom I did not even knew their name, but whose presence I carry forever in my heart. 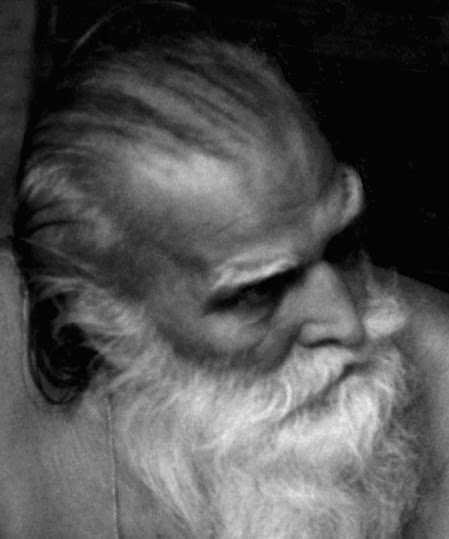 The negatives, full of scratches, dots and other calamities, were patiently scanned and turned into positives by two seasoned Auroville photographers. Then began the task of picture reconstruction, with the computer program Adobe Photoshop into which I was initiated. Enlarging minute details of the pictures (in the case of Nolini and Champaklal, requiring over two hours each), created a sort of intimate communion with the subjects. I worked an average of twelve hours a day, fully concentrated on photographs of some of the most significant sadhaks of the Sri Aurobindo Ashram, most of whom by then no longer existed on the physical plane. In this way I was able to come up with two exhibitions, “Mother’s Children”, Parts One and Two, so as to share the captured reality with other Aurovilians. The pictures of Nolini and Champaklal were taken in the private spaces where they used to receive people. With Nolini I experienced absolute silence, and I related to him accordingly since the first time I met him, in his room, in 1973. Similarly, when I took an entire film on Champaklal, he was in silent conversation with two of Rishabchand’s granddaughters and their mother; since the Mother’s passing Champaklal took a vow of silence, although he maintained his relational poise. Two years ago, for the second time, I displayed the first part of this exhibition, which I renamed “Sadhaks of Integral Yoga”, featuring Nolini and Champaklal, as well as several other sadhaks, Parichand, Bula, Kamalakanto, Rajangam, Saket Sen, Aruna, along with so many others of whom I did not even know their name, just content to feel the vibrations of a purely psychic quality, in their gentleness and quiet joy. One thing many of them had in common was, when in the presence of children, their capacity to become like children themselves, entering into a cheerful mood and playing with them. The reaction among Aurovilians and their guests was as moving as when I displayed the exhibition for the first time; the feeling was so intense that sometimes tears were shed. 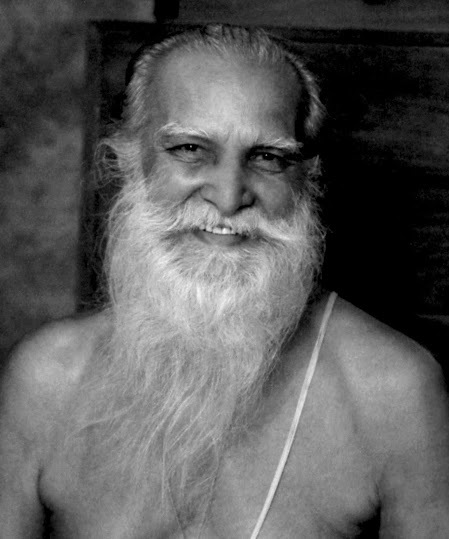 Sadhaks of Integral Yoga, known and unknown… Flowers blossom through their service at the Gurus’ feet… I remember those faces with great tenderness. Nor will I ever forget the teaching of those years: the Divine is a child. Great are those sadhaks, of whom sometimes nothing is known except their kindness, their joyfulness and playfulness: true children of the Mother. 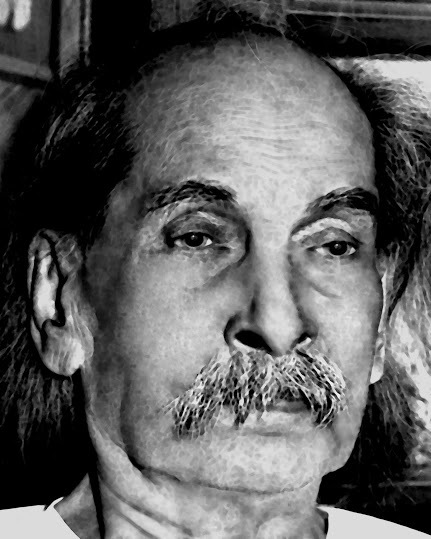 The most senior of Sri Aurobindo’s sadhaks, Nolini Kanta Gupta, was a freedom fighter and a philosopher, a scholar and a poet, a linguist and a critic. In 1908, together with Aurobindo and Barin Ghose and many Bengali youth, he was arrested for conspiracy in the Alipore bomb case. He was nineteen year old. 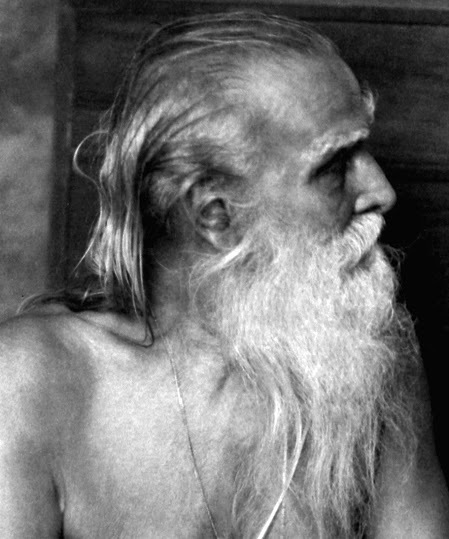 Acquitted after one year in jail, at twenty-three Nolini rejoined Sri Aurobindo, six months after his arrival in Pondicherry, in 1910. Sharing the household with him and three other youths, the Master taught him Greek, Latin, French and Italian. But Nolini-da also got quite a reputation as a football player, and engaged in different sports activities up to his eighties. The Mother established the Sri Aurobindo Ashram in 1926. 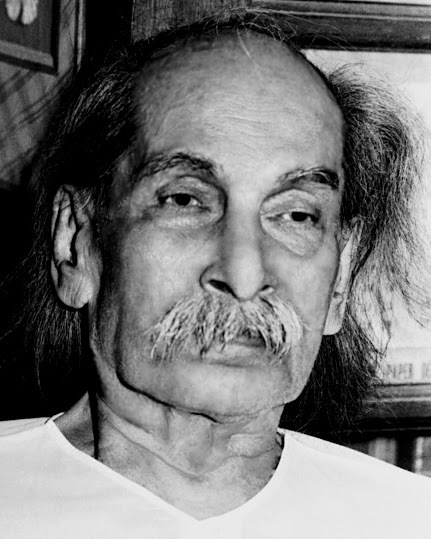 Nolini Kanta Gupta served as secretary for over fifty years and, when in 1955 the Mother constituted the Ashram Trust, he became a trustee too. 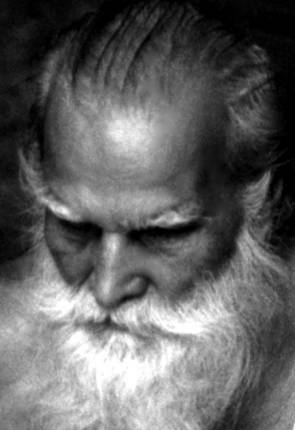 His collected works comprise eight volumes in English; he also published about 50 Bengali works, as well as articles and poems in English, Bengali and French. 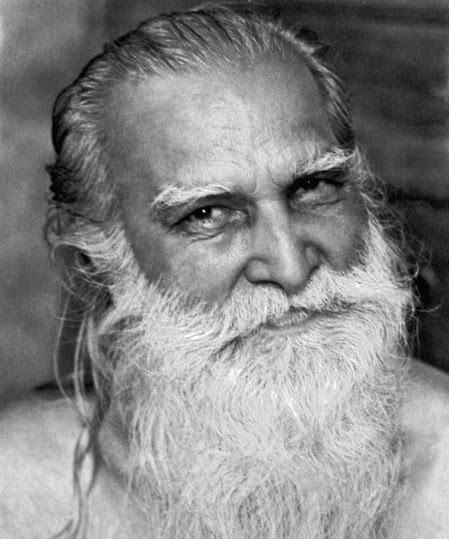 Besides luminous observations and enlightened commentaries on Integral Yoga, Nolini wrote with deep insights on a large variety of subjects—from political theory and international relations, to ancient and modern Western and Eastern literature and poetry, to music theory and esoteric yogic knowledge and many other topics. He was also the editor, or editorial adviser, of several English and Bengali journals. 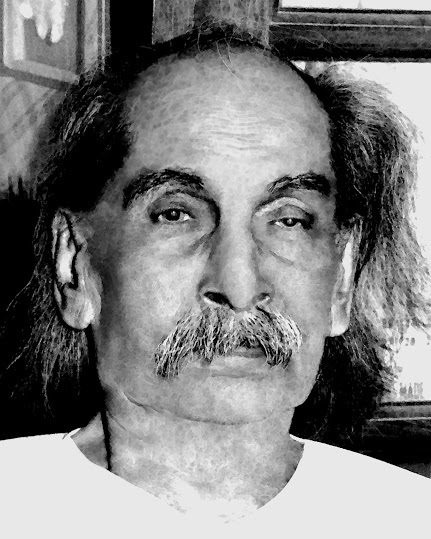 Champaklal Purani, for over fifty years at the personal service to Sri Aurobindo and the Mother, was a radiant example of abnegation and selflessness. 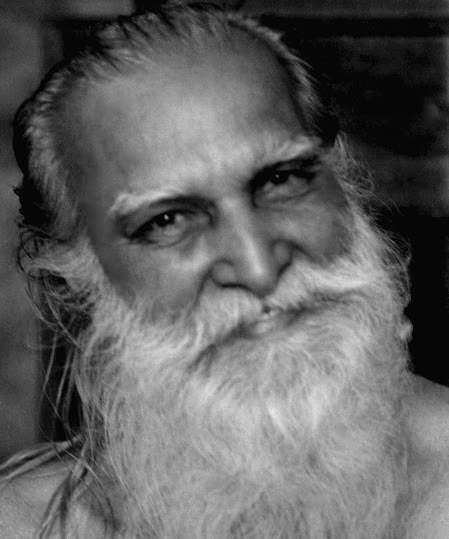 The Mother’s “lion” first came to Pondicherry in 1921; two years later, at the age of twenty, he settled there. “I came here with the object of God-realisation. Here I found the stress on Transformation. Very soon, however, both receded and service took hold of my being entirely” was his comment. In 1973 I was introduced to Champaklal by my friends, the two young granddaughters of Rishabchand, brought up at the Ashram by their aunt. From day one I was struck by the friendliness and overwhelming gracefulness of this unique personality. Somebody told me that Champaklal had entered into silence to tame his outspokenness; but all I met was love, and joy, in a most contagious form. About the Author: A senior member of Auroville, Paulette Hadnagy is an author and compiler whose published works include titles like At the Crossroads: the Evolution of the Spiritual Being, Immortal India—Towards the Ideal Society, The Gnostic Cycle—Towards the Supermind, Avatarhood—Human and Divine, Sri Aurobindo—Compassionate Grace and Laughter, Being of Gold—Our Goal of Self-Perfection, Becoming One—The Psychology of Integral Yoga, The Auroville Foundation Act and the Mother’s Guidelines: a Comparative Study and The New Being and the New Society: A Compilation of the Mother’s Words and Archival Material During the Formative Years of Auroville.